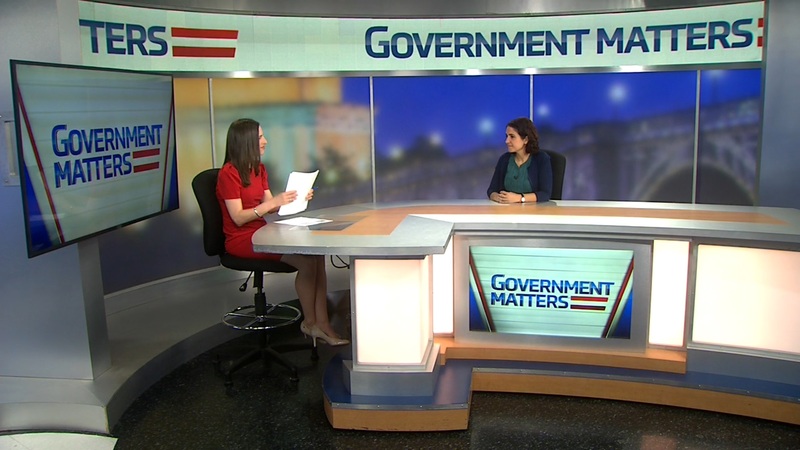 GSA Administrator Emily Murphy provides an update on the Centers of Excellence IT modernization initiative, and discusses lessons learned from the Department of Agriculture’s implementation. 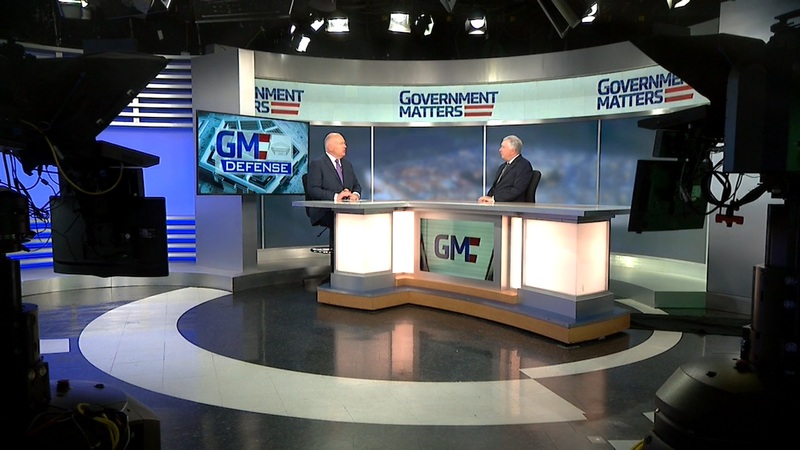 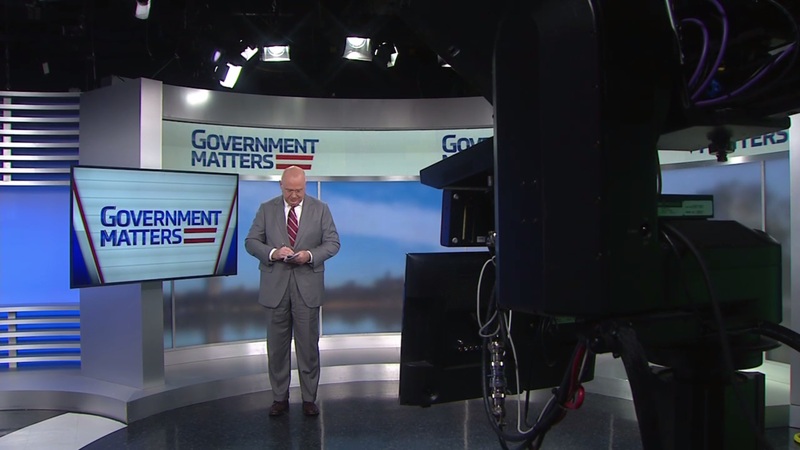 Max Everett, chief information officer at the Energy Department, discusses how the agency plans to modernize their email using money from the Technology Modernization Fund, and why they need good cybersecurity across the enterprise. 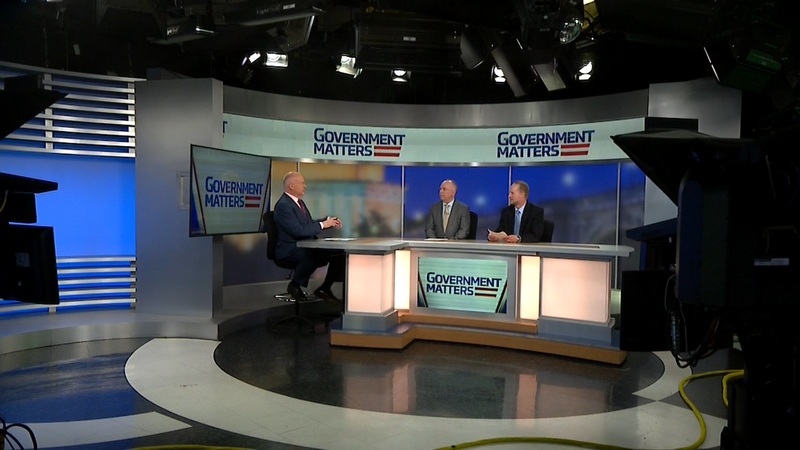 Sheena Burrell, IT business manager in the Office of the CIO at NASA discusses how Technology Business Management is helping to support the agency’s missions, and how it could improve IT across the federal landscape.